After receiving a raving review from Neil Gader, The Absolute Sound not only included the Paradigm A2 powered speaker review in its "Guide to High-Performance Loudspeakers 2013", they also named it a 2012 Golden Ear recipient and a 2013 "Editors' Choice Award" winner! The Guide to High-Performance Loudspeakers 2013 is a thorough 115 page document, featuring some of the best loudspeaker coverage from TAS during the past year as well as a number of other features, such as: Sneak Previews, Further Thoughts and Editors' Choice Awards etc. "Although I finished the review of the nifty [Paradigm] Shift A2 some months ago, I’ve had a chance to revisit it thanks to a relative who bought a pair based in part on my review. This family is heavy into computers and loves wireless—their home is fully networked. The missing variable was a satisfying, go-anywhere, small speaker. Enter the Shift A2— powered, versatile, reasonably priced, and easy to setup. And cool-looking, too. With an Airport Express plugged into each speaker the Shift A2 fills a high ceilinged living room with streaming music. Each time I visit I especially appreciate the solid low-end oomph and rich vocal midrange." 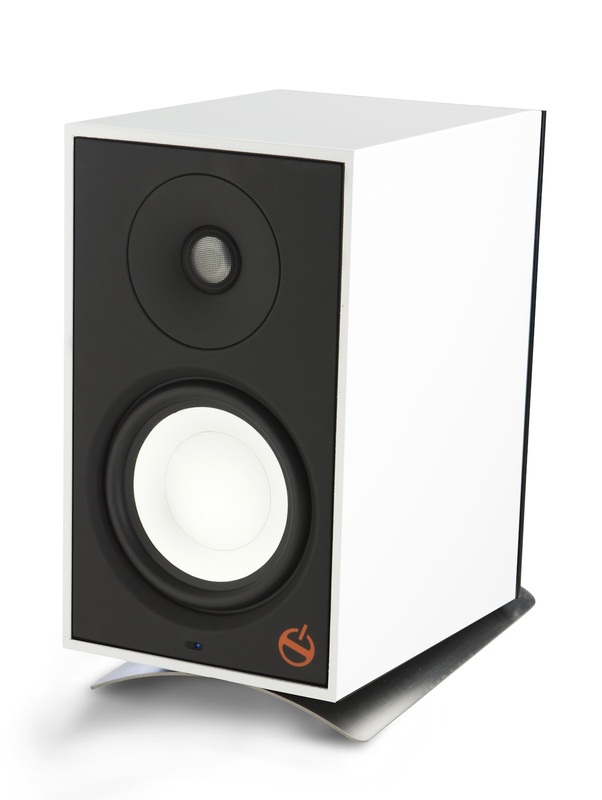 "A 2012 Golden Ear recipient, the [Paradigm] Shift A2 is more than just a cleverly named loudspeaker. Compact, internally powered, and equipped with DSP bass management and enough back-panel inputs to connect to almost any source, this is what 21st century entry-level high end is all about. A combination of sound and value, it extends the welcome mat to budding high-enders who may have felt they couldn't afford the entrance fee." Click here! to download The Guide to High-Performance Loudspeakers 2013. Click here! for more information on the Paradigm SHIFT Series A2 or to buy online.